How Islam Differs from Other Religions - Part II ~ Islam My Ultimate Decision . This is the second post on the subject of how Islam differs from other religions and faith. 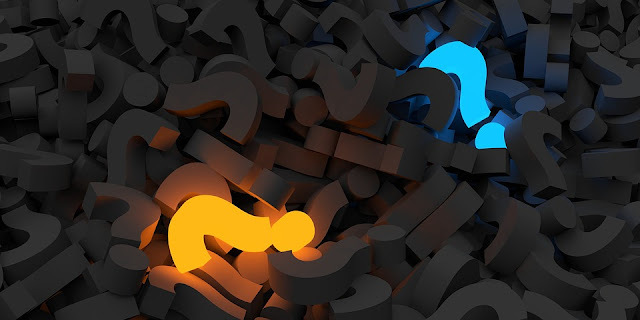 In fact this post was to be more specific on many issues, but while searching for queries that non Muslims have and their view point about Islam, I came across some concerns which I thought I must talk out first before proceeding on certain specifics. This concern is about outright negation of religion of Islam. A comment caught my eye which said that this man made religion, pointing towards the Prophet Muhammad (peace be upon him) is nothing but based on illogical framework, which could only a many could write. Well this is something which I took seriously as we as Muslims believe in all holy scriptures before the Holy Quran and respect all prophets and messengers of Allah sent before the last of the prophets Muhammad (peace be upon him). 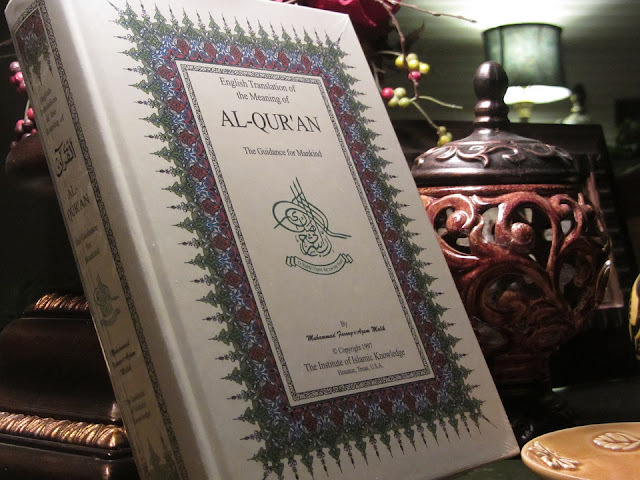 Those who label Prophet Muhammad (peace be upon him) to have written Qur'an himself, it may be added that that Prophet Muhammad (peace be upon him) was totally illiterate and expecting someone who did not know how to read and write coming up with such soul searching verses as contained in the Holy Qur'an is simply unbelievable. There had to be some divine power which was author of such scripture, the same way the earlier scriptures were revealed by Allah on earlier messengers. On this negation, I have read many comments by the followers of the Bible who say that if we accept what Islam says about non-crucification of Christ, the whole central idea of Christianity would collapse. Does after reading the verse above from Holy Qur'an there remains a doubt in the endless powers of the Allah Almighty the creator of this universe to do things much beyond our comprehension? And it is this truth contained in the Holy Qur'an by virtue of which millions of followers of other faiths and religions have embraced Islam for they have found the enlightened path shown to them through commandments of Allah as contained in the Holy Qur'an revealed unto Prophet Muhammad. Thus there is no harm in changing one's faith when one comes across the truth or an update on what we already know through the older scriptures - just like we have updates of our softwares everyday.